Michigan’s education crisis is real. The state’s educational performance – already among the weakest in the U.S. – is falling further behind. Michigan students are now ranked 41st in the nation for fourth-grade reading, down from 28th in 2003 and 38th in 2013. If the state does not improve, new projections show Michigan will be ranked 48th by 2030. 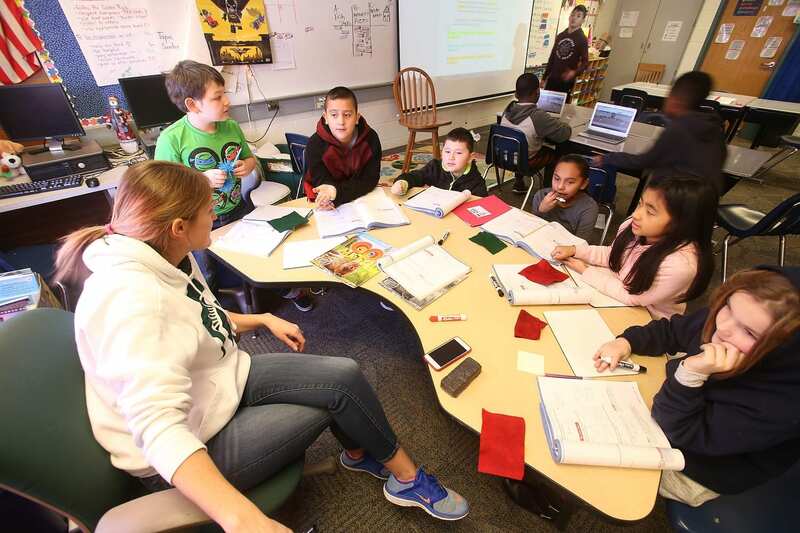 At a time when so many K-12 leaders are calling for effective new solutions for raising achievement, the Center for Excellence in Teaching and Learning is showing the impact of high-leverage strategies. The most significant in-school factor for improving student outcomes is the quality of classroom instruction. So that is where CETL is focused. The CETL is helping narrow achievement gaps in its partner schools and districts by supporting teachers and principals through high-quality professional development and mentoring. Classroom observations with shoulder-to-shoulder high-impact coaching are moving the needle for students in these schools. 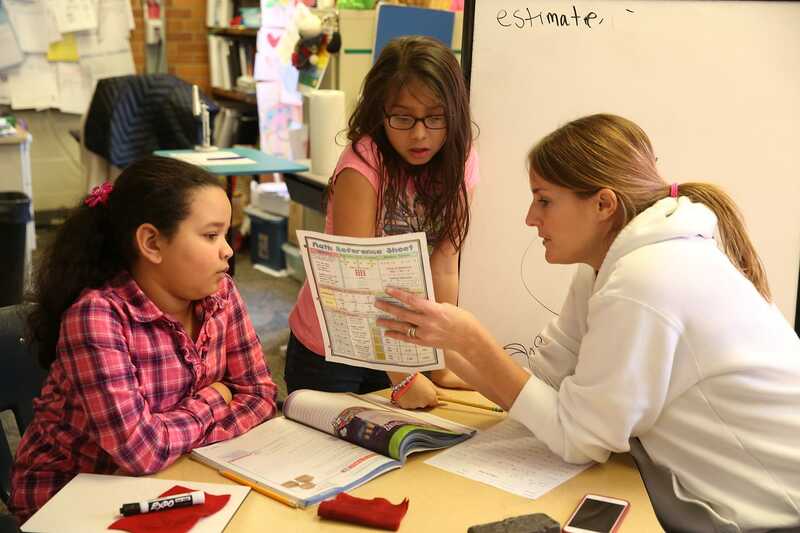 There has been a clear narrowing of the achievement gap in both math and English language arts between African American and white students in CETL’s two most established partnerships, in Parkview Elementary and Gladiola Elementary schools, in Wyoming Public Schools. 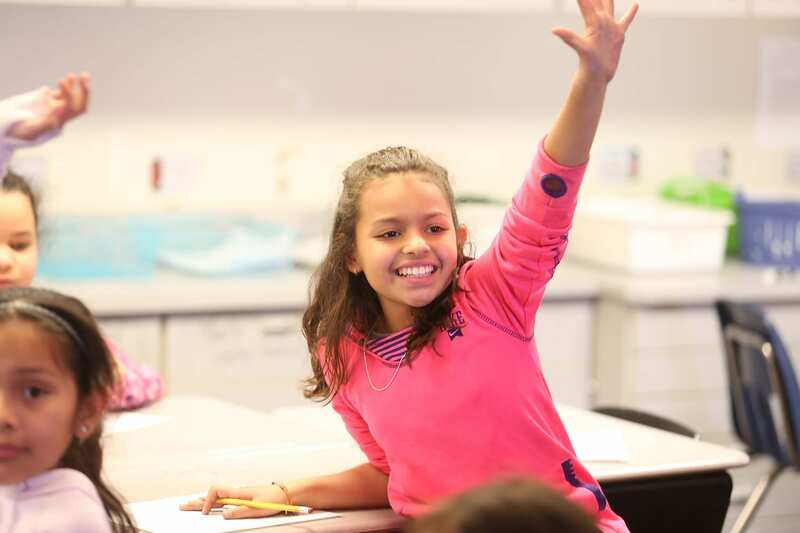 Based on the last two years of M-STEP data, at Parkview, there was a 35 percent narrowing of the achievement gap in math and a 22 percent decrease of the gap in English language arts. 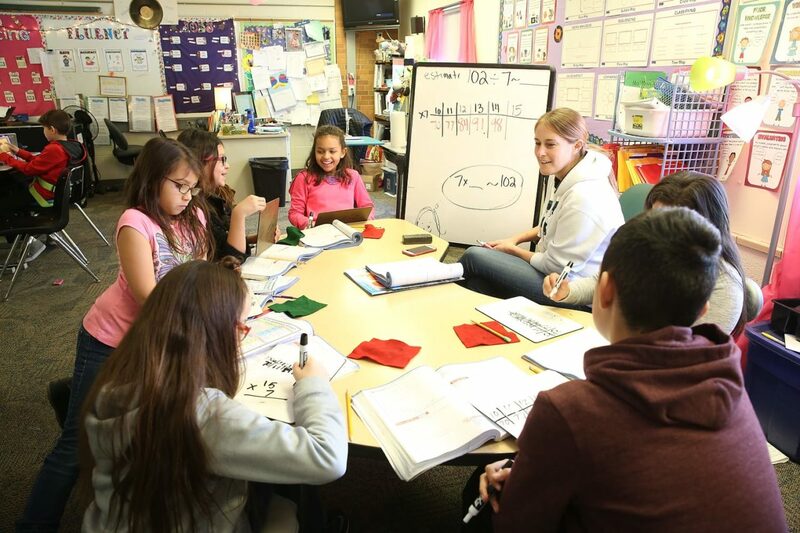 At Gladiola, the achievement gap between African American and white students in math decreased by more than 10 percent, and by 20 percent in English language arts. In the most recent M-STEP data, Parkview Elementary is among the top 10 percent of similar high-poverty schools statewide for low-income students’ math and reading performance. 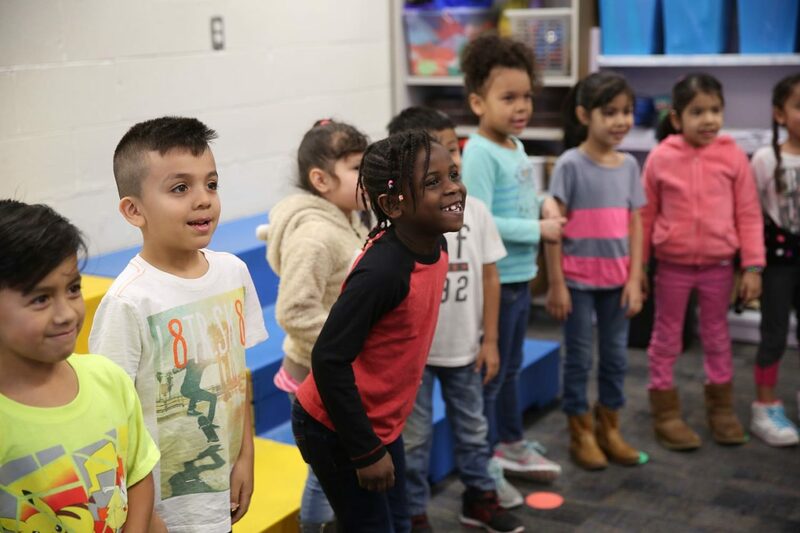 Elsewhere in West Michigan, CETL’s work has focused on two schools with large populations of Latino students and students from low-income families. At both schools, students are growing more than their peers in similar schools for both reading and math. Every day, CETL shows the importance of great teachers and school leaders. By focusing on helping strong teachers and leaders improve, CETL and its partner educators are boosting student learning and narrowing gaps.